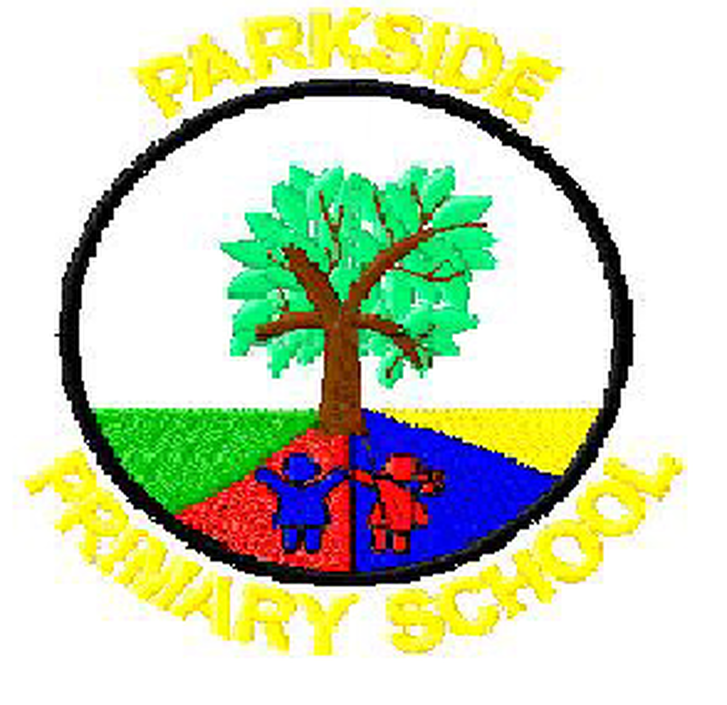 At Parkside Primary School, we believe that all children have the right to the very best education. Our aim is to provide this by ensuring that our seven core values, alongside our motto, underpin everything we do. These values support the development of the whole child as a reflective learner within a calm, caring, happy and purposeful atmosphere. The values are, at times, addressed directly through lessons and assemblies but they also permeate the whole curriculum. They are the basis for the social, intellectual, emotional, spiritual and moral development of the whole child. At Parkside, we encourage children to consider these values daily and demonstrate them throughout their entire Parkside adventure. These values are a part of our everyday school life. The success of our Parkside Values is evident in the school’s positive ethos and in the personal qualities that pupils display around the school environment, as well as the wider community.